You can count on Al's Auto Body to take care of dings and dents big and small. After all, we've been performing complete auto body repairs in Stratford for over 50 years! In addition to collisions repairs we also perform wheel balancing, frame straightening and painting! Give us call or fill out the eform provided for more information. 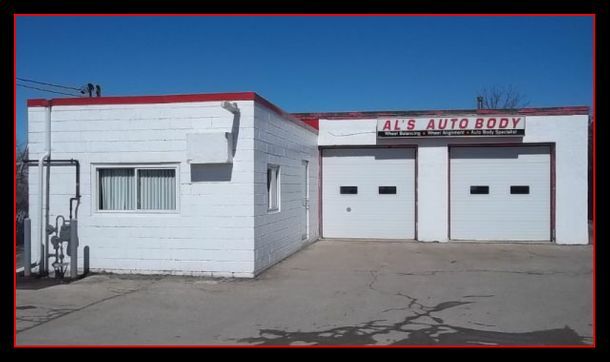 At Al’s Auto Body, we are committed to respecting the privacy of individuals and we recognize a need for the appropriate management and protection of any personal information that you agree to provide to us. We will not share your information with any third party outside of our organization, other than as necessary to fulfill your request.